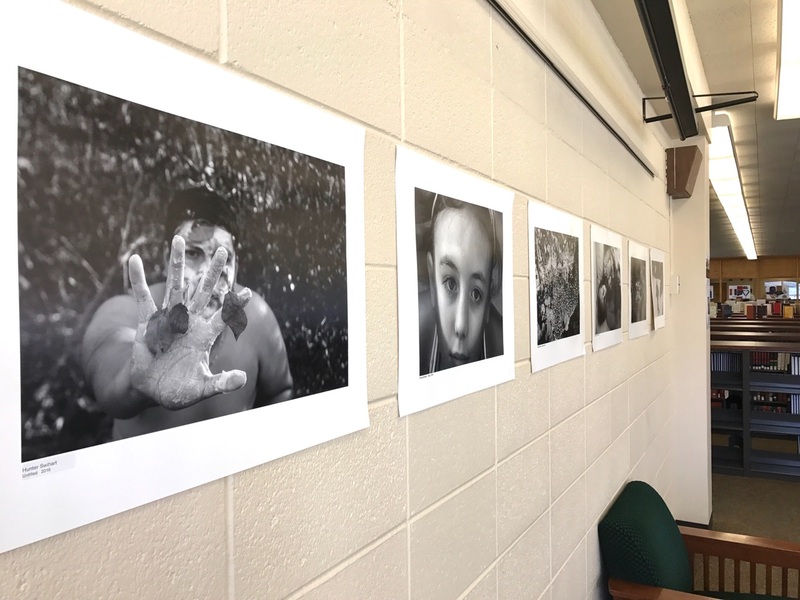 The Aurora University community is seeing what 12 students have spotted with their digital cameras in the exhibition “The Art of Observation,” currently on display in Phillips Library. The images, taken in the Introduction to Digital Photography course, explore a range of subject matter and approaches to picture making. Student exhibitors include Kristy Birkett, Perry Cooper, Shweta Gyasi, Nicole Hanlon, Johanna Ortega, Cassandra Pasulka, Steven Ruffin, Stephanie Sabon, Alexander Sanchez, Eric Simental, Hunter Swihart and Sophie Wallace.